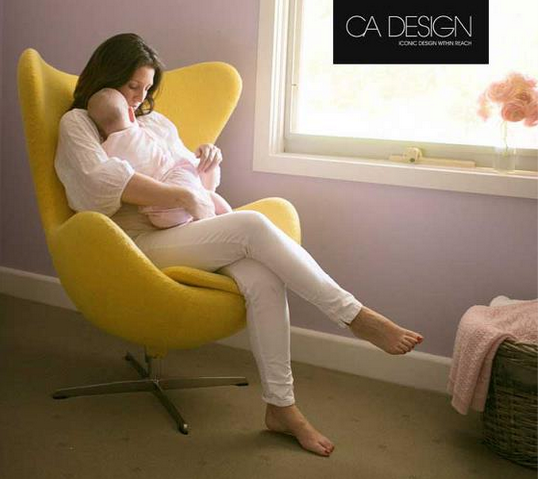 CA Design is one of Ireland’s leading on-line providers of contemporary and retro furniture. Since launching their on-line store in August of last year they have delighted the interiors design market with iconic original pieces of furniture that are keenly priced and with a strong emphasis on quality, originality and affordability. 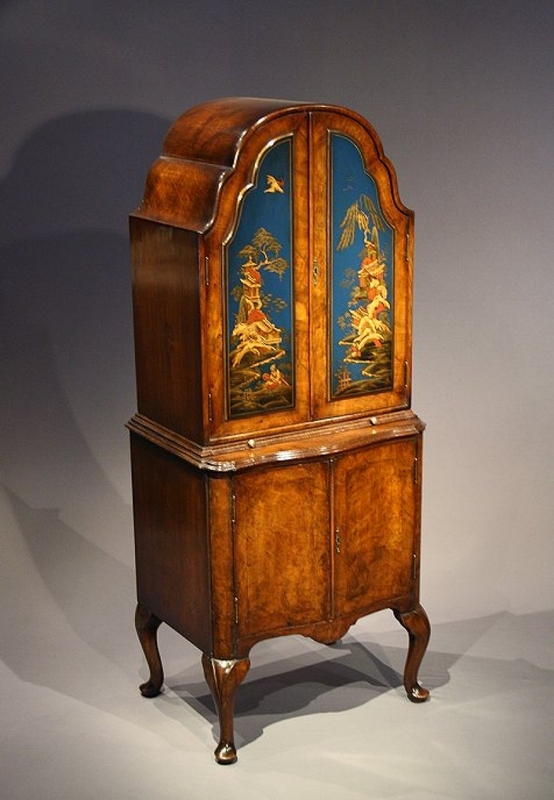 As much as I admire the beauty and craftsmanship of antique furniture, I am first to admit that I have no technical knowledge on the subject, and would always enlist the services of an expert when procuring antique furnishings for a client. A leather sofa is one of those all-time favourites, a truly classic piece of living room furniture that never goes out of fashion. Cosy and warm, traditional or vintage-inspired, trendy retro or informal, each leather sofa comes with its particular character, charm and personality. 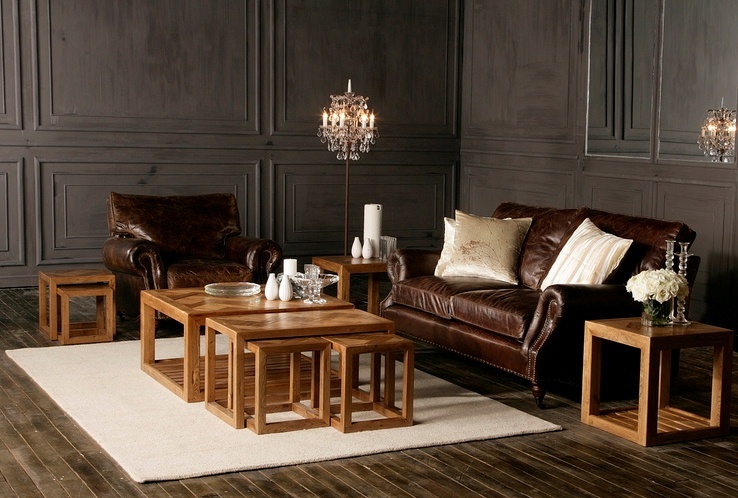 The leather sofa is a versatile piece, elegant and stylish, of course, but also a hardy and resistant companion. 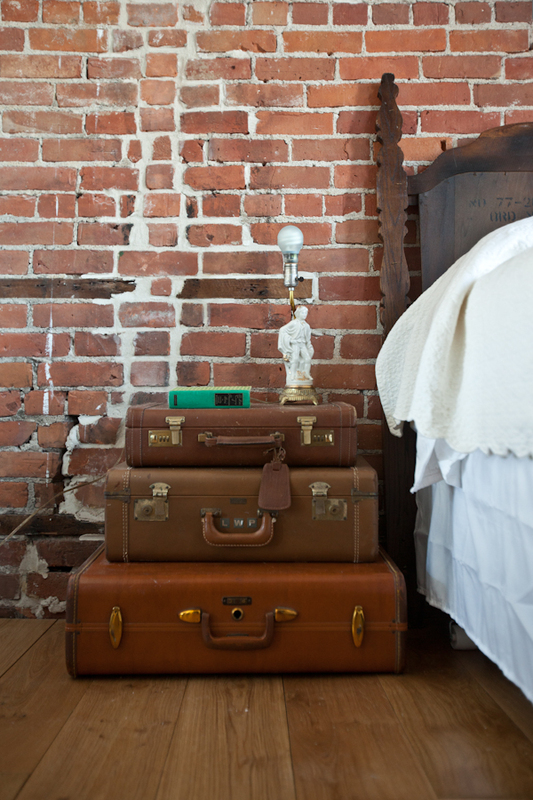 Apart from the bed, the bedside table is a must in any bedroom. It is one of the most hard working pieces of furniture. But why settle for the ordinary. Here are some of the most unusual and creative bed side tables which will be sure to brighten up any bedroom. 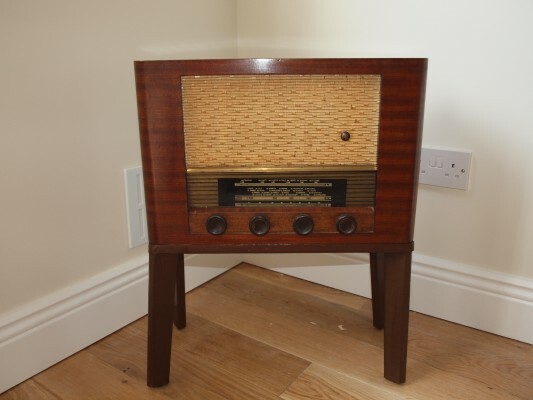 I’m working with a client at the moment who had an old radio an aunt of his had left him. It’s a beautiful piece and it was such a shame that it was just sitting in the attic gathering dust. I had an idea to bring this baby back to life! While taking a casual stroll through da’internet, I stumbled upon this lovely idea from the German website Stilsucht. 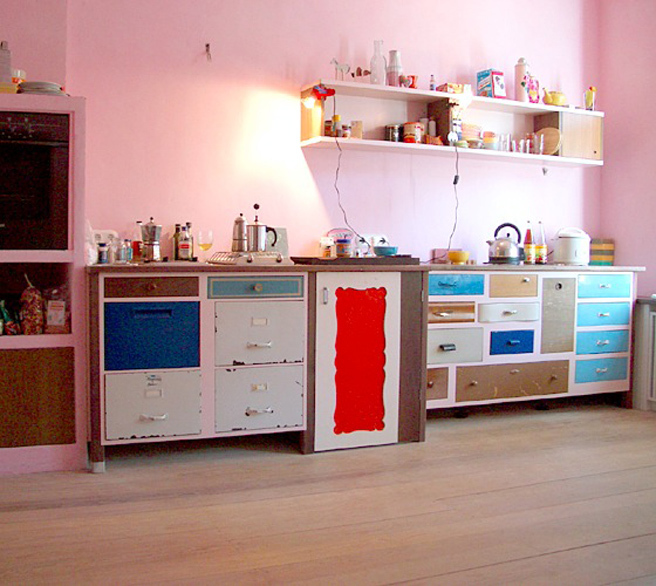 It’s a collection of beautifully made furniture constructed from an assortment of mismatched and upcycled drawers.